At the Pacific Shores Inn, we're dedicated to making sure our guests enjoy a truly memorable stay in sunny San Diego. From modern guestrooms with kitchenettes to a prime Pacific Beach location, our hotel is an ideal choice for family vacations and weekend escapes. 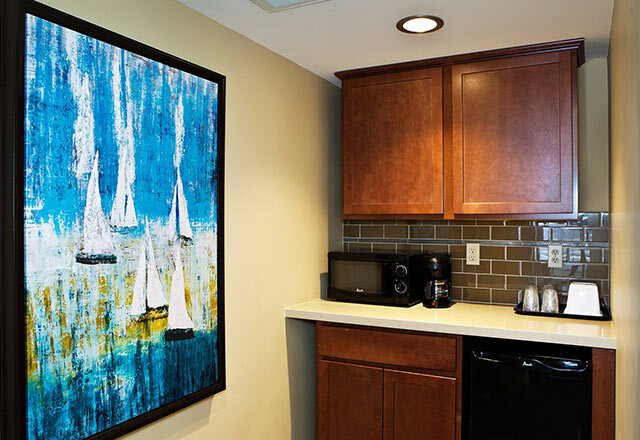 Read what our former guests have to say and find out why Pacific Shores Inn is the perfect destination for a relaxing getaway in downtown San Diego.